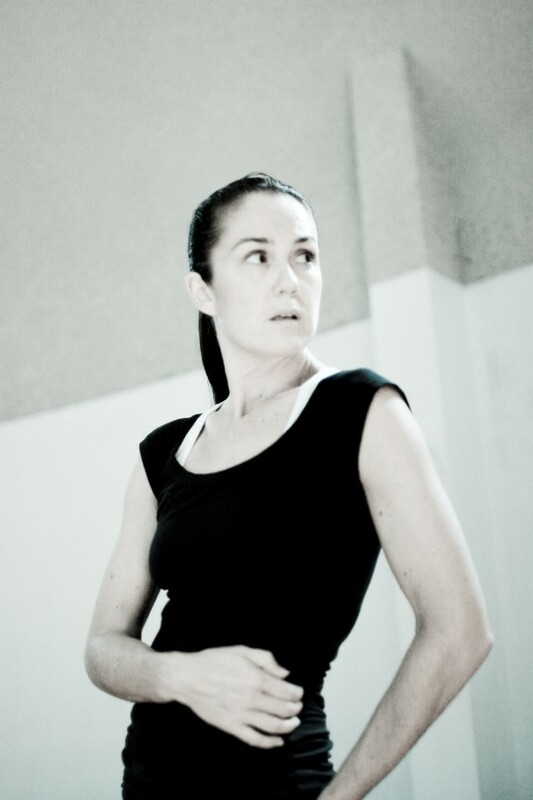 Liz Lea joined Canberra Dance Theatre in early 2010 – following a very internationally based dance career, working extensively in many corners of the world. Her appointment was a wonderful coup for CDT and quickly opened up diverse connections in the dance world within and beyond Canberra and indeed Australia. Under her leadership CDT’s vision and perspective broadened considerably. During her six years Liz worked above and beyond the call of duty, with a passion and commitment that was inspiring. – Partnerships were nurtured with so many of our national and local cultural institutions in Canberra including the National Gallery of Australia, the National Museum of Australia, the National Portrait Gallery, The National Library, CSIRO, the National Film and Sound Archive, Belconnen Arts Centre, QL2, Canberra Youth Theatre, and Ausdance. – Local and visiting artists were involved with many aspects of CDT life – whether as performers, teachers, choreographers or advisors. – Performances became a regular feature of the CDT calendar, providing opportunities for students of the diverse styles taught at CDT. The GOLD group was created, which has become an integral part of CDT life and toured internationally in 2015. CDTeens have flourished and grown within the expanded dance and performance opportunities. CDT class options expanded to include many a fan and a feather, and term break dance programs especially in ballet have become a regular feature. – Outstanding grant application success from numerous arts, Health and social sources was artfully and strategically used for CDT members. Life at CDT was enriched enormously with her presence, her vision and her making of partnerships. CDT’s place on the Canberra dance landscape has been affirmed and nurtured. Liz Lea- we salute you and we thank you for taking CDT into the next extraordinary chapter of its life.